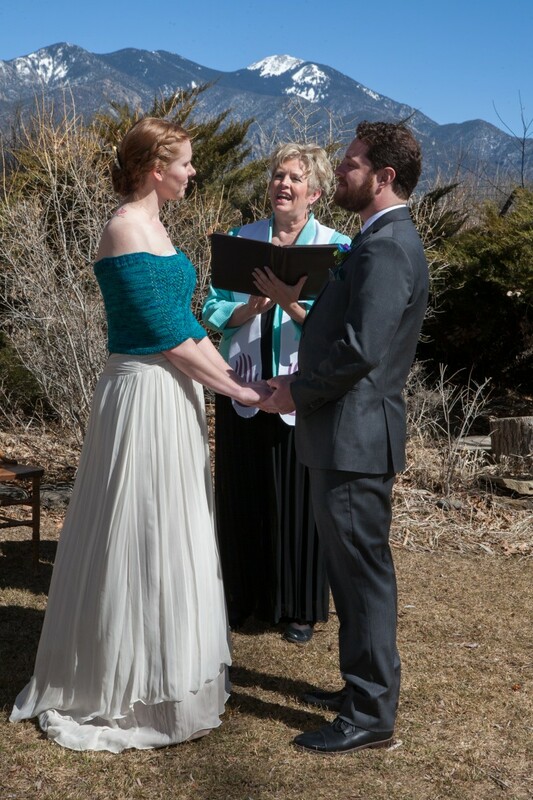 This couple was fun, hilarious, and truly in love! 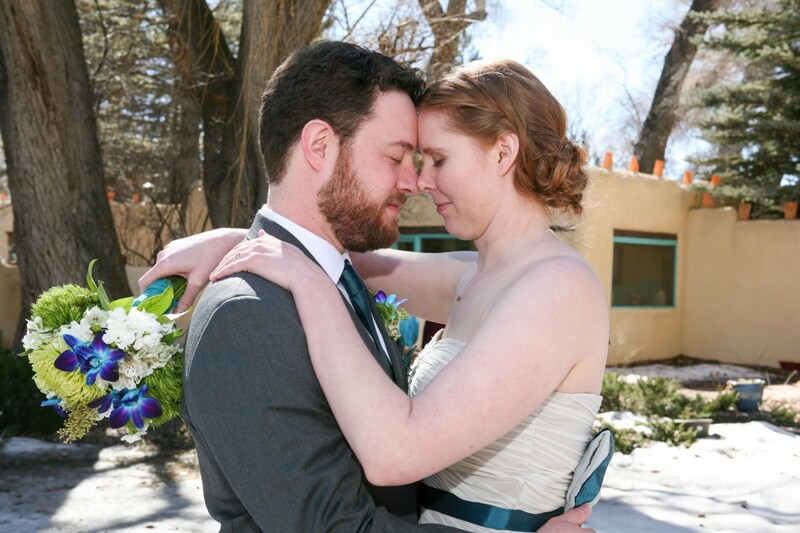 I arrived early to get some romanticy photos of Megan and Jon. 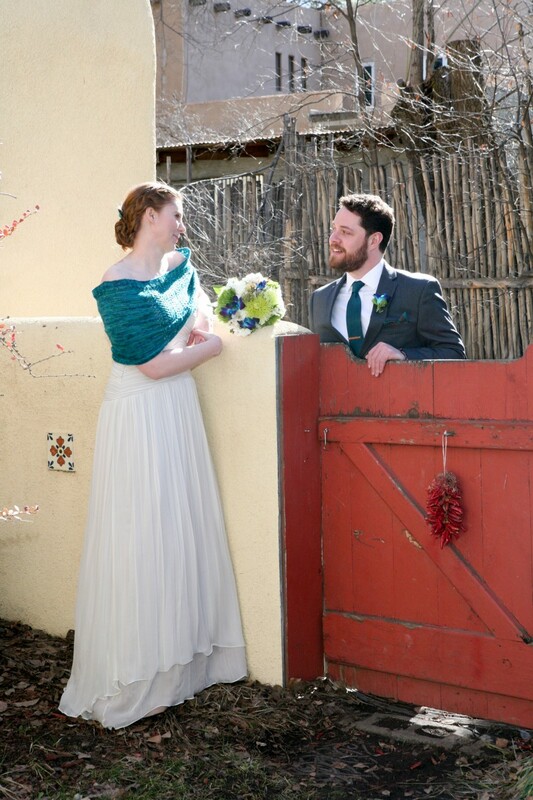 We had so much fun walking around, and they were candid and photogenic! 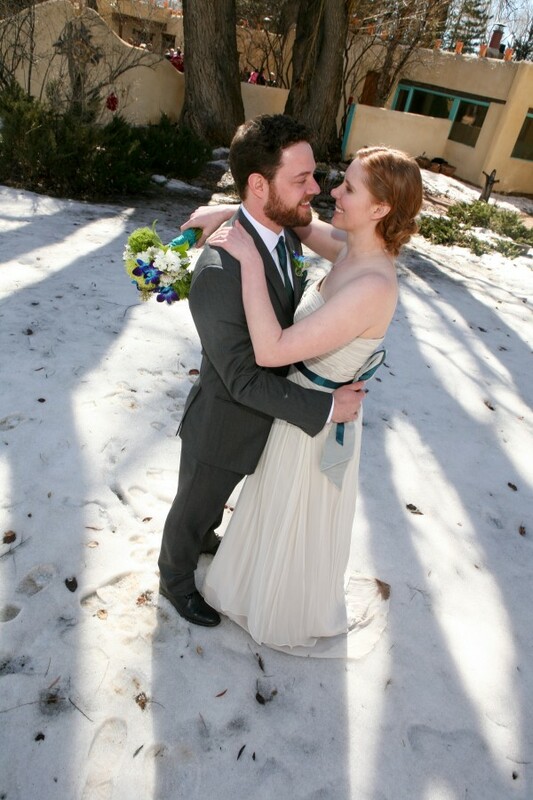 Their morning wedding was brisk but it was a beautiful day for February. 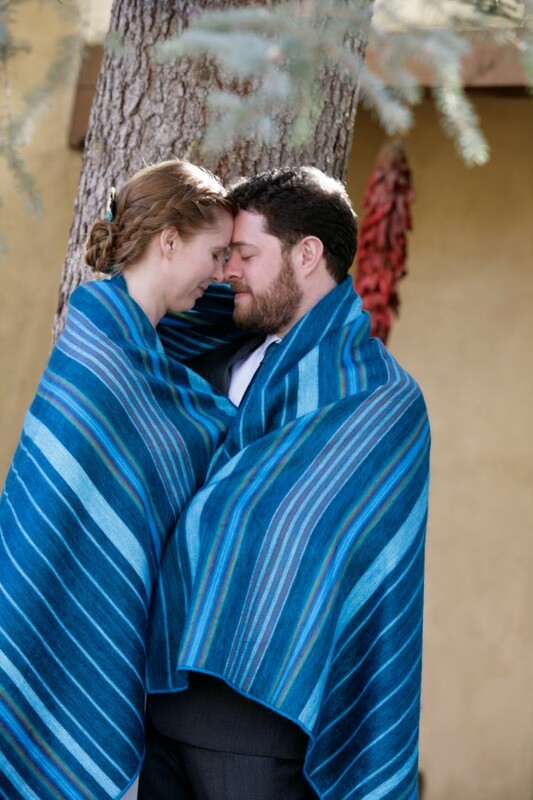 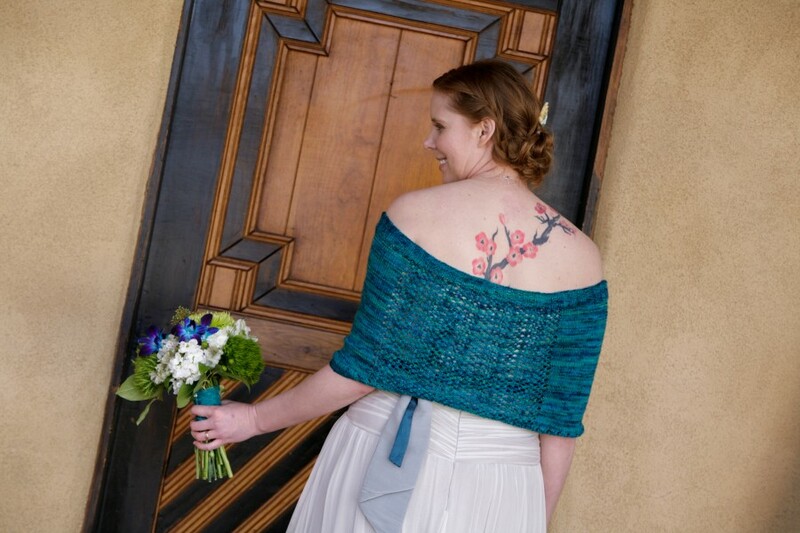 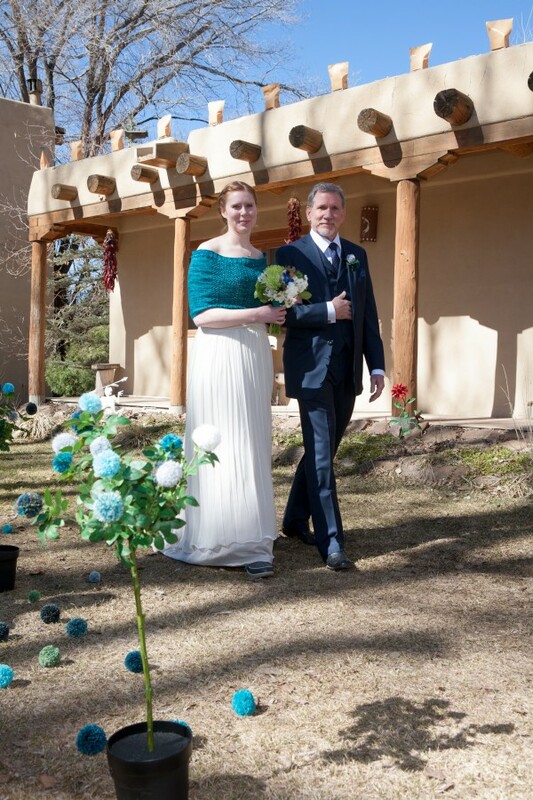 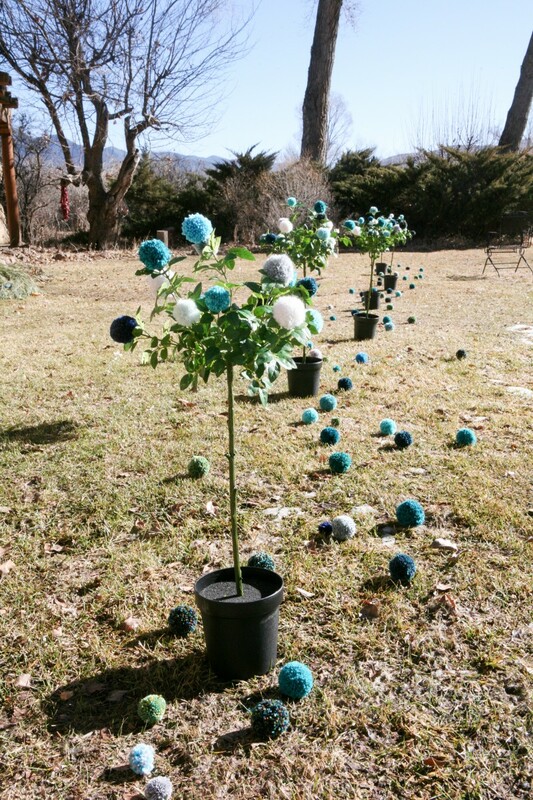 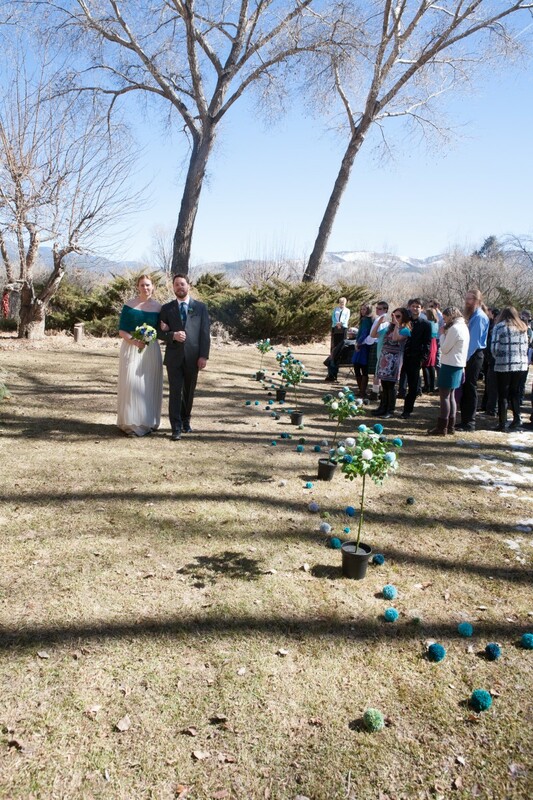 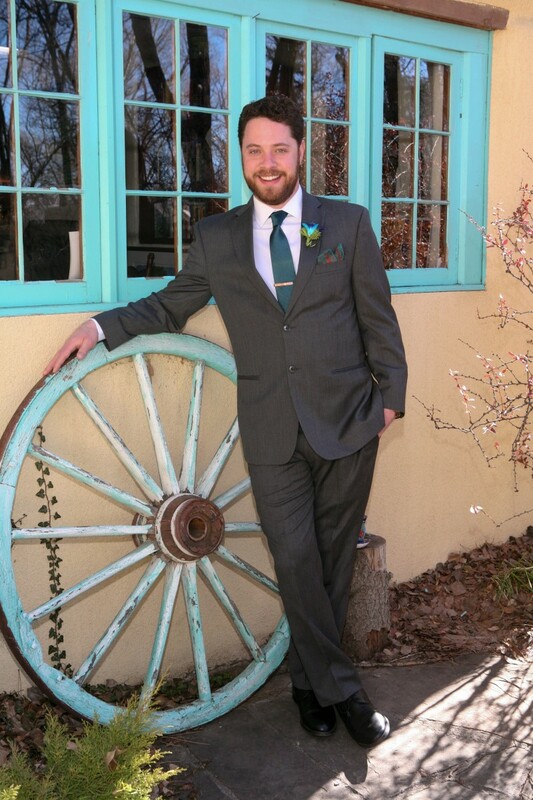 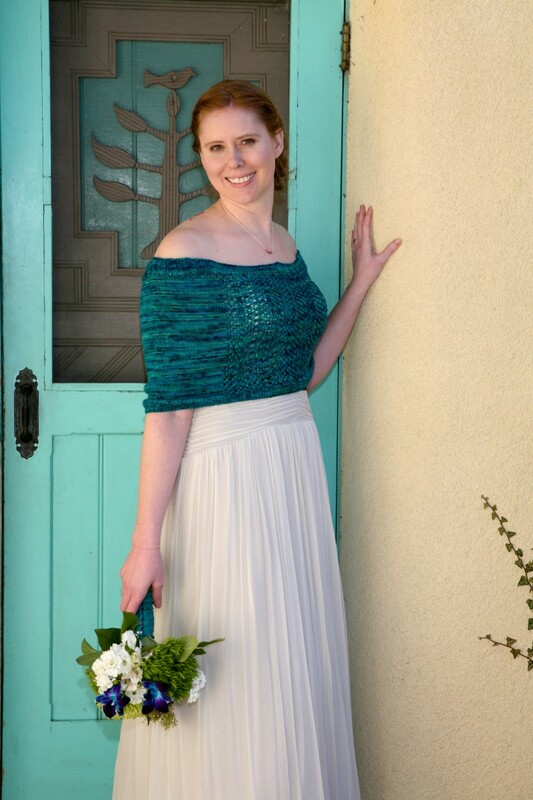 The turquoise colors (all shawls crocheted by the bride) were vibrant and very New Mexico. 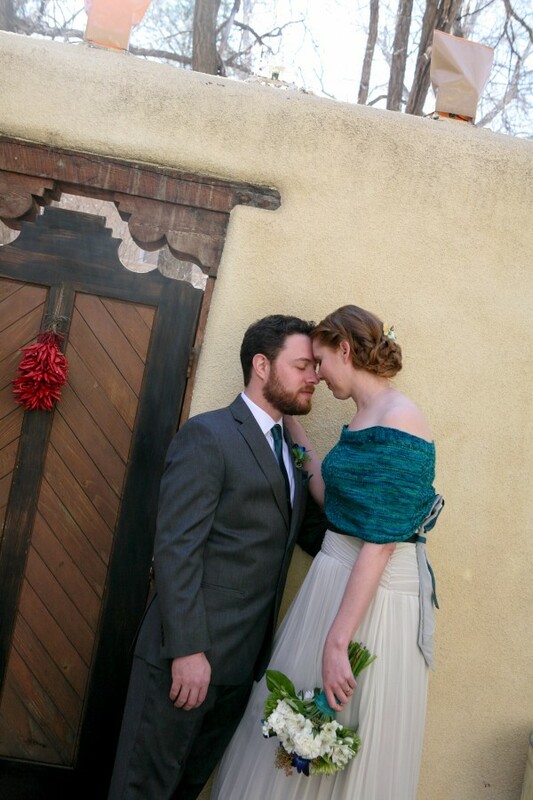 Cheers to a lovely couple. 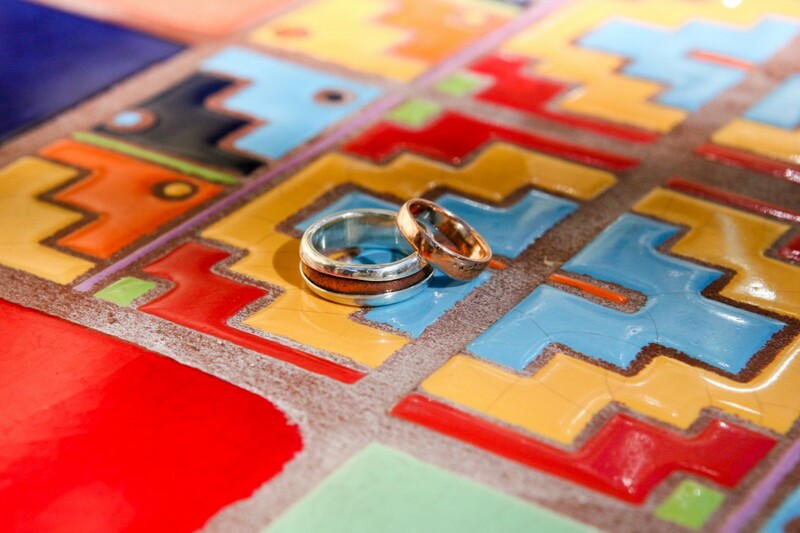 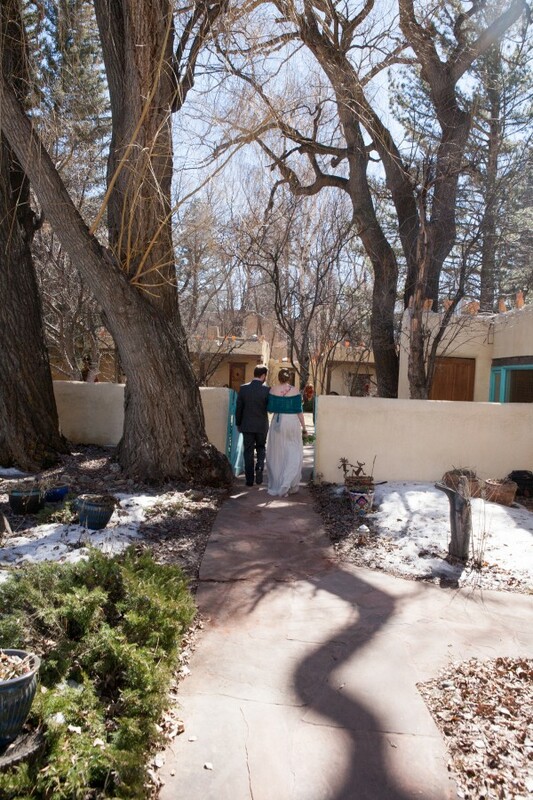 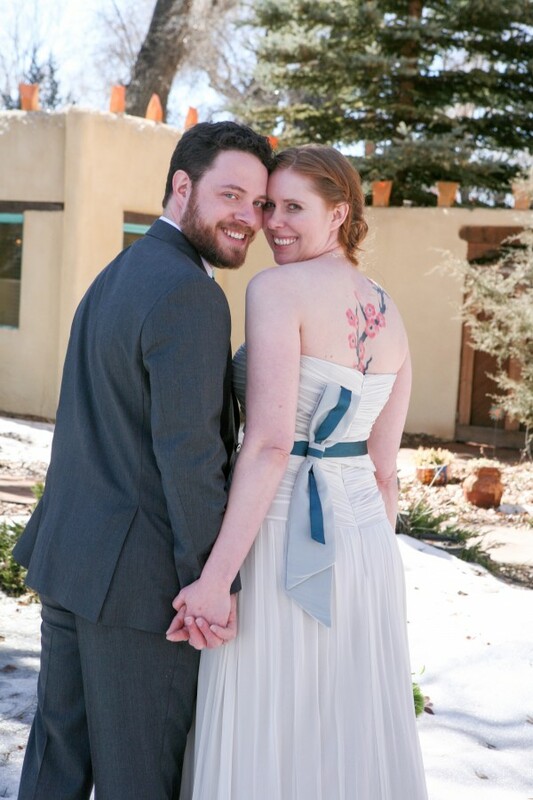 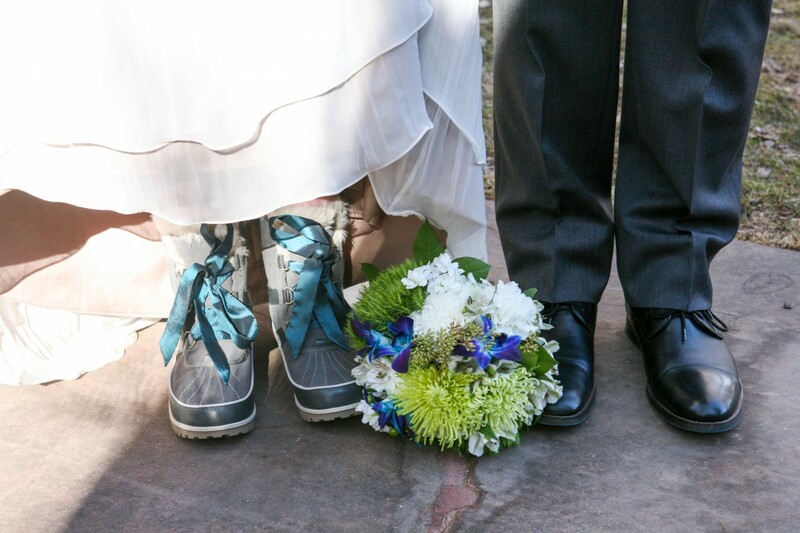 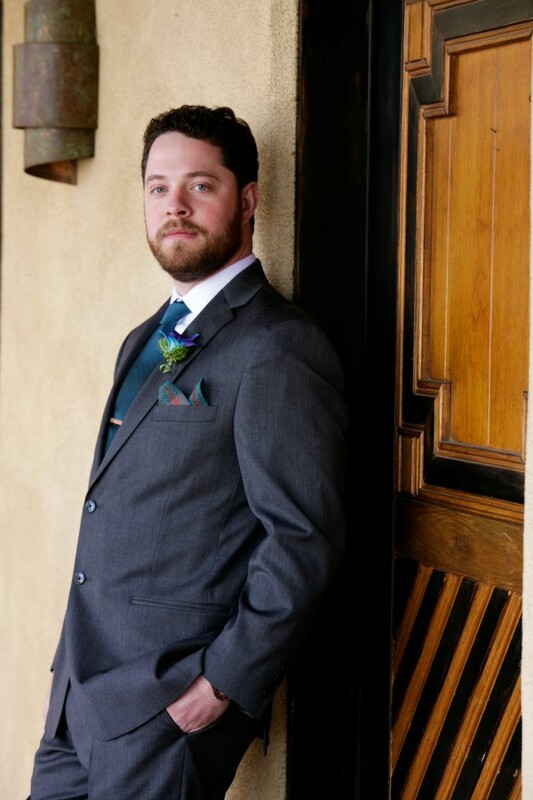 A big thanks for coming to Taos, NM for your outdoor, destination wedding!